The Graduate Record Examination General Test measures basic cognitive skills that are unrelated to any particular course of study. 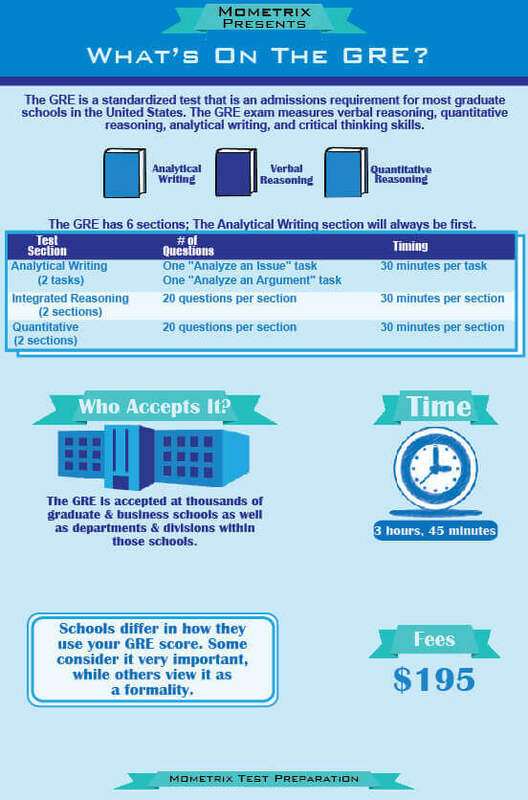 The three skills which the GRE test seeks to measure are verbal reasoning, quantitative reasoning, and analytical writing.In the analytical writing section, the candidate will be asked to advance an argument in one 45-minute essay and critique an argument in another 30-minute essay. 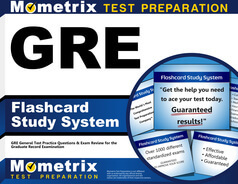 The GRE test is administered around the United States and Canada; though it is most frequently administered via computer, paper copies are also available. 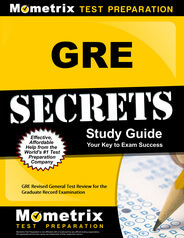 The scoring of the GRE test is not directly dependent on the number of questions answered correctly. This is because the GRE test is an adaptive test, in which the difficulty of the questions increases or decreases depending on the candidate’s success during the test. These scores will be sent to the candidate and to institutions within 10 to 15 days after the completion of the exam. The GRE test is composed and administered by the Educational Testing Service at locations around the world; prospective test-takers should visit the ETS website to register. *This section is unidentified and does not affect your score. It is used to test out possible questions on future GRE tests. **This section is clearly identified and is always at the end of the test.